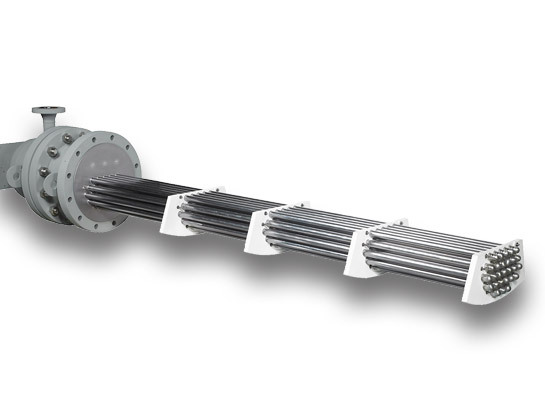 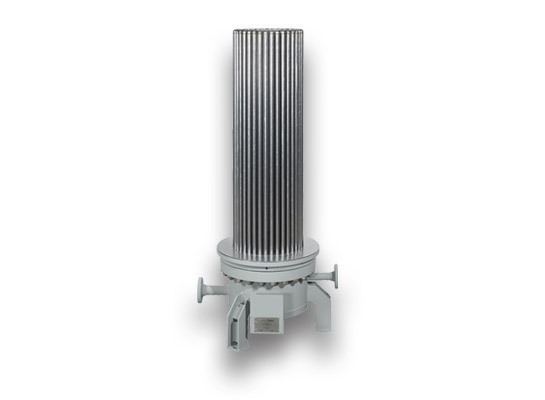 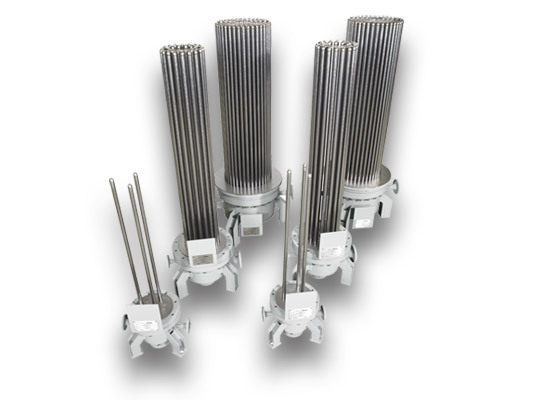 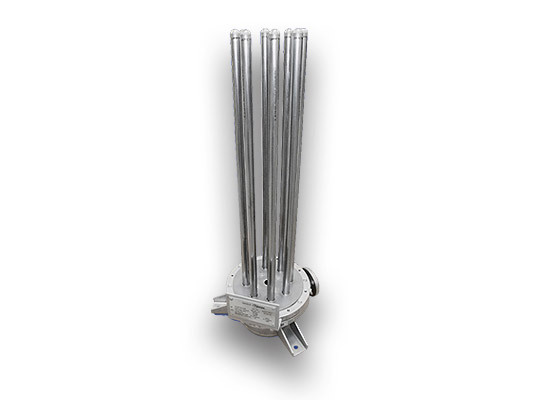 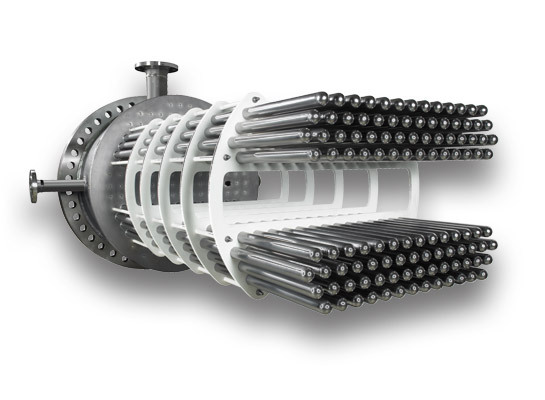 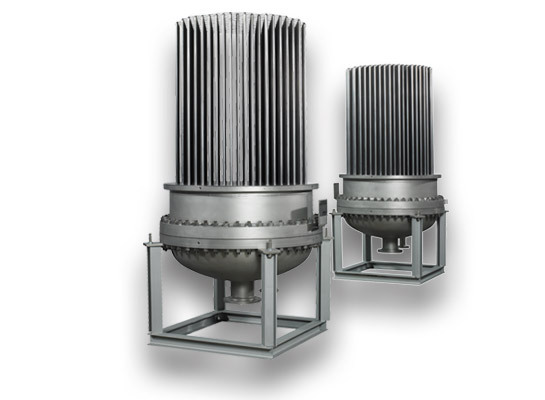 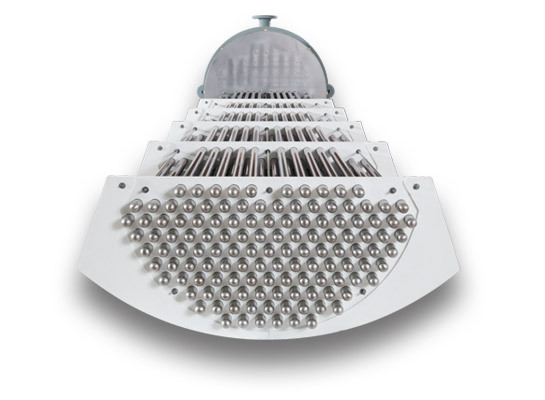 Here you are looking at a special type of heat exchanger: bayonet heaters. 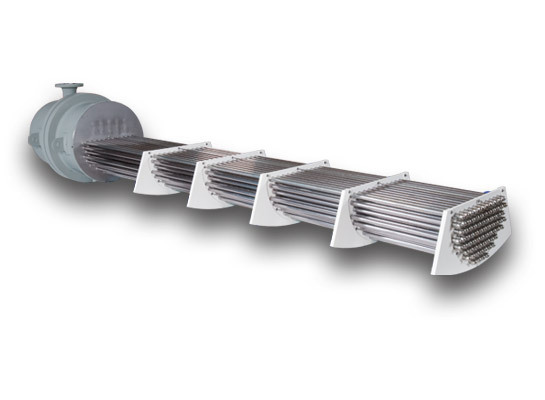 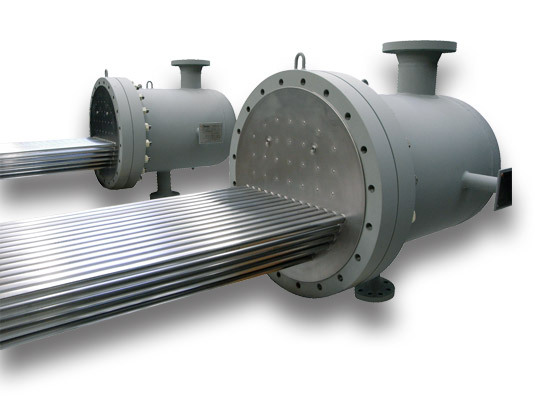 Generally used in evaporative processes, this type of heat exchanger is also available for vertical or horizontal installation. 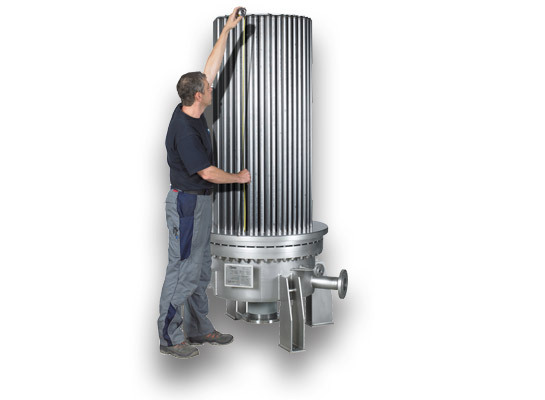 The heat exchangers are installed in evaporators, which may be constructed from glass or glass lined steel. 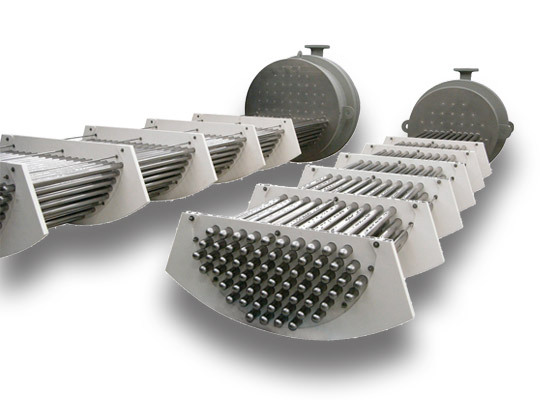 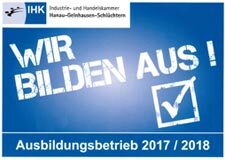 We also offer customised solutions here – see for yourself!